Now's your chance – restock that holiday-depleted wine rack with 6 top-shelf, top-rated Cabernets... for $150 off! 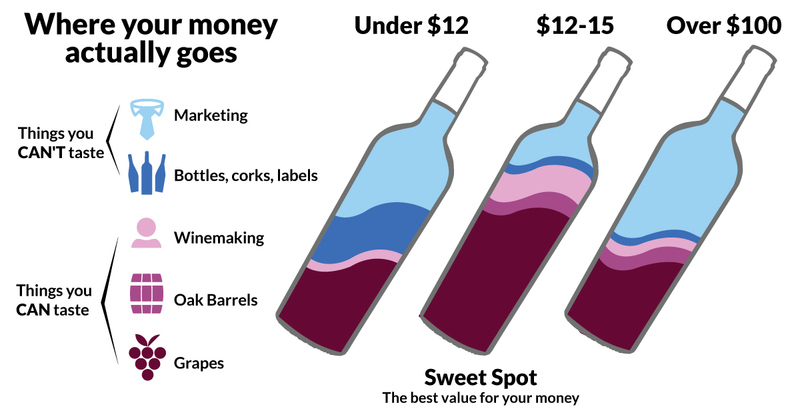 Includes all your top-shelf goodies – luxurious Cabernet from cult Cab producer Camille Benitah, barrel-aged Alexander Valley Cab from Daryl, and the 92% rated Napa Cabernet Matt calls, "big, bold, generous... and just plain fun to drink!" SUPER decadent stuff! These are your fastest selling wines as is – now they have extra Angel savings, to boot! Snag 6 for winter – maybe 6 for spring and summer, too?